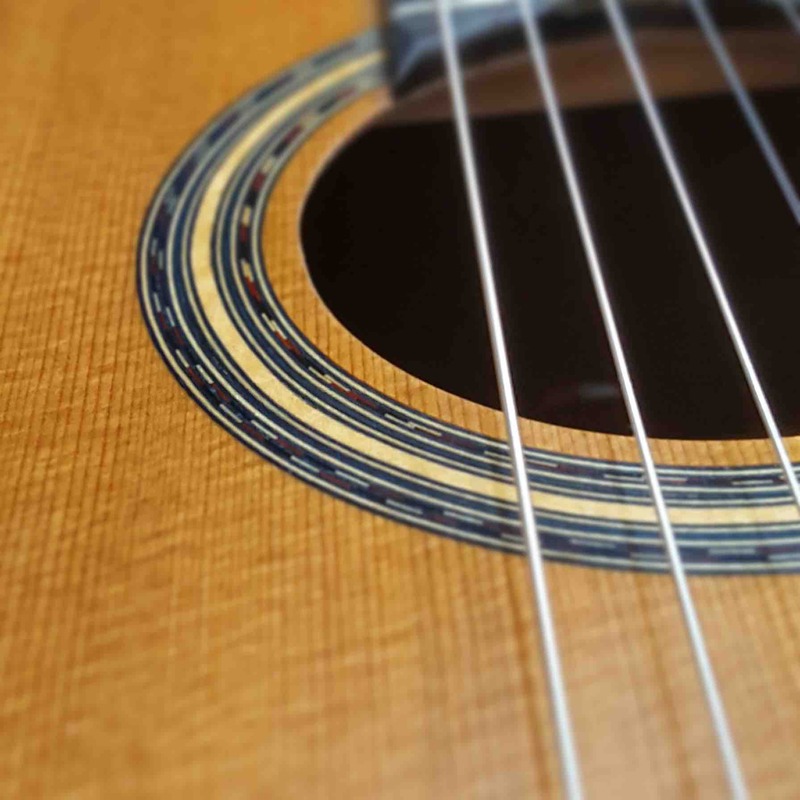 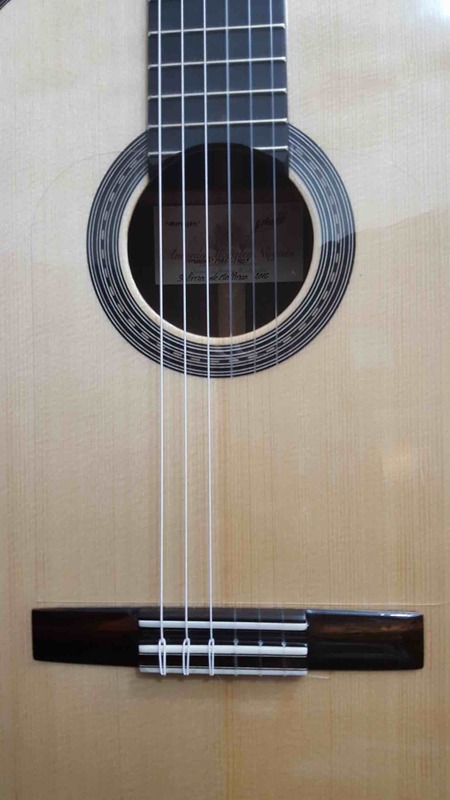 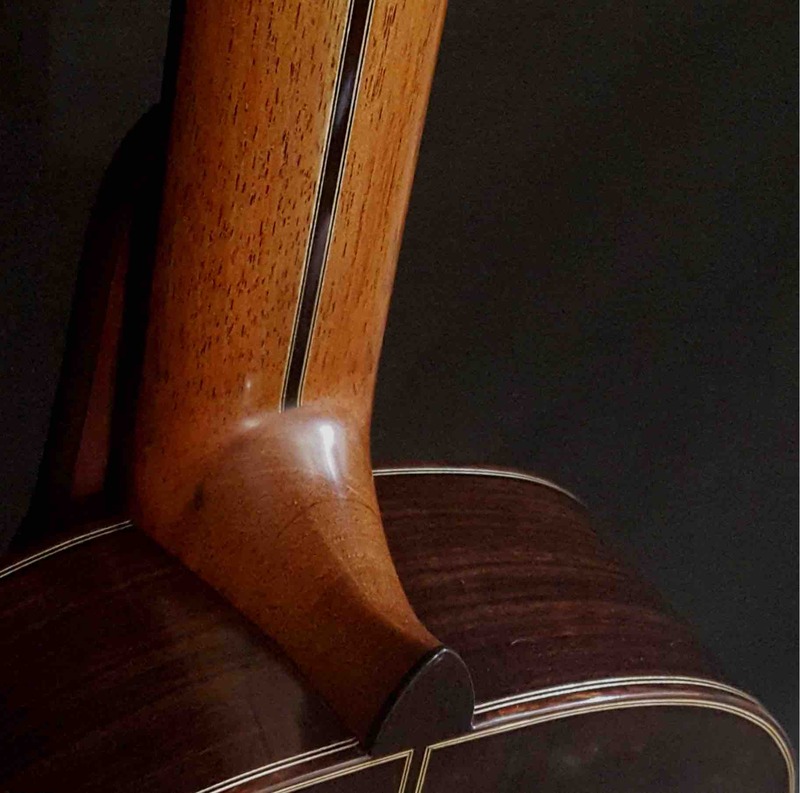 Guitar “Maestro” spruce and rosewood. 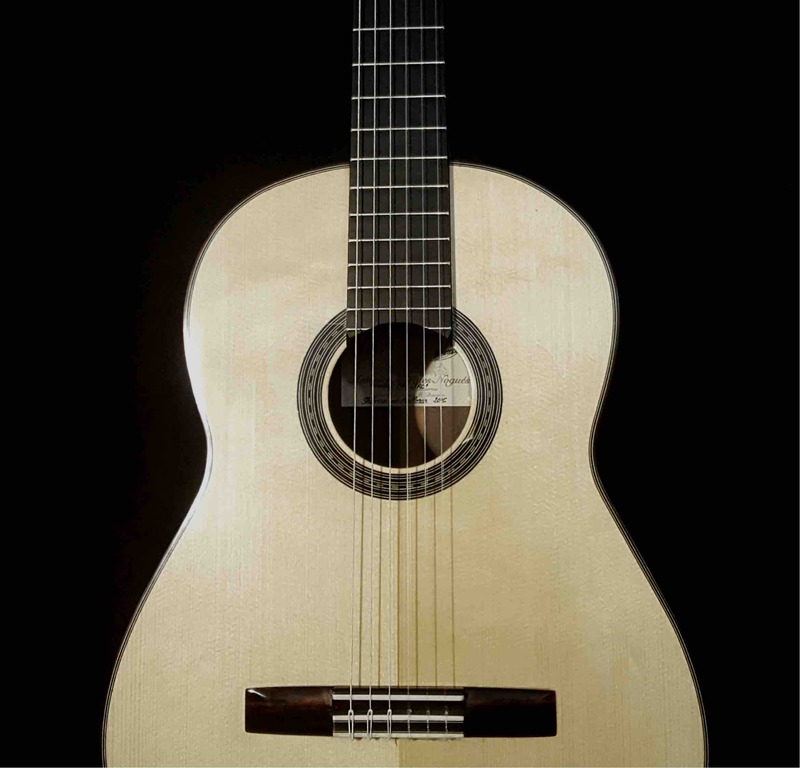 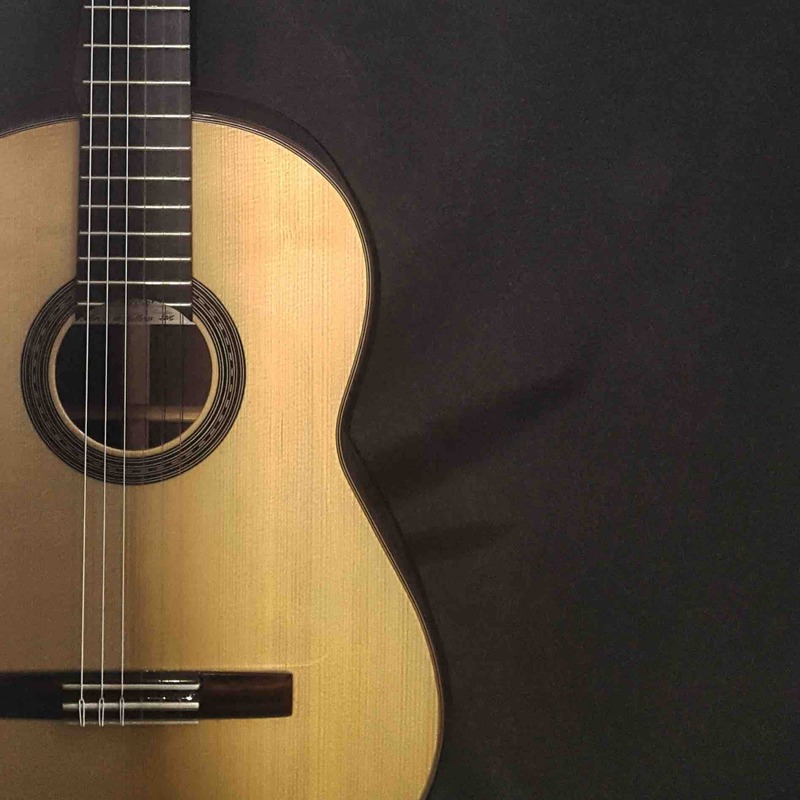 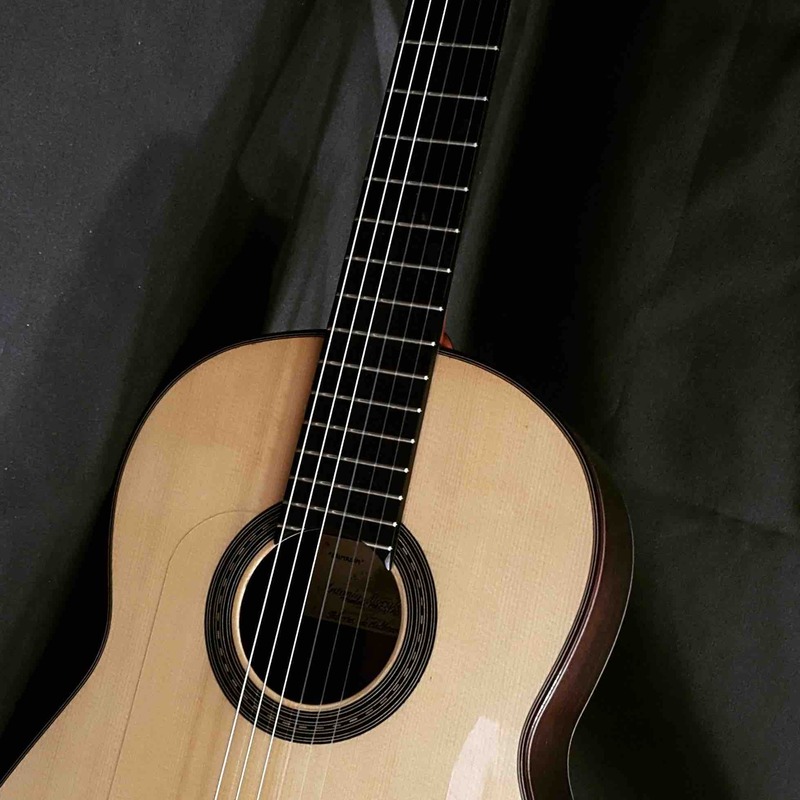 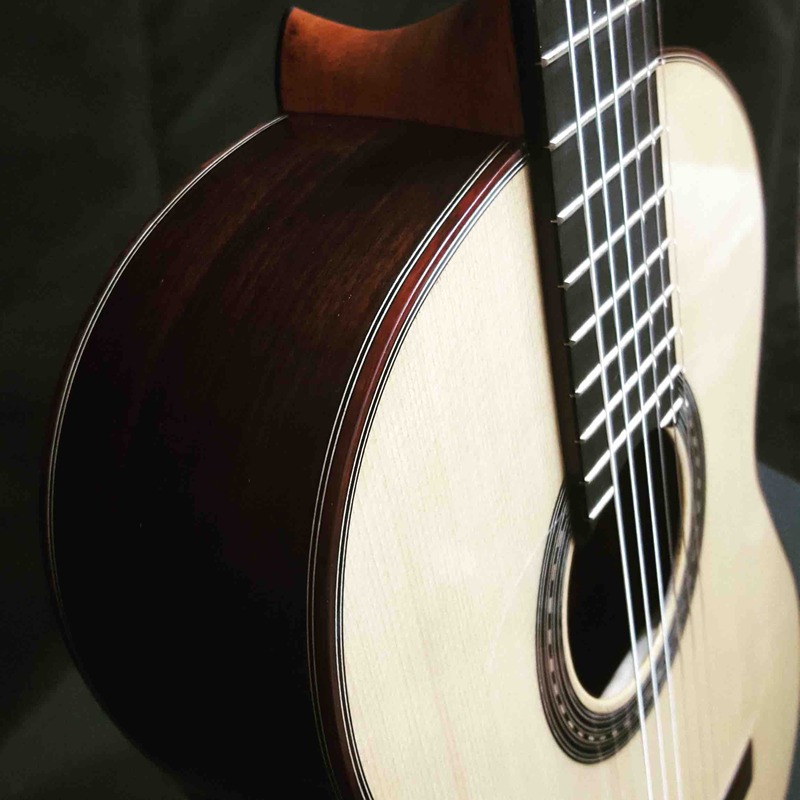 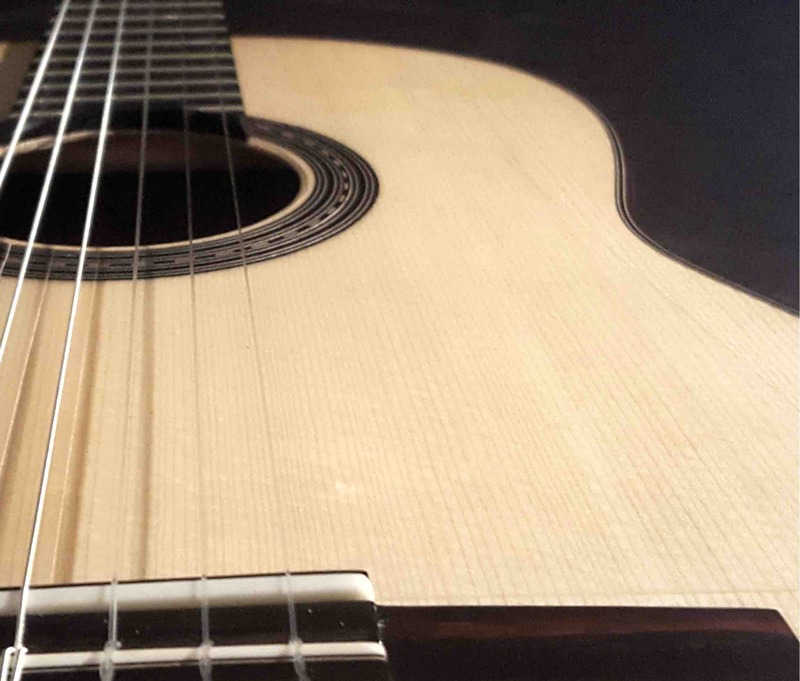 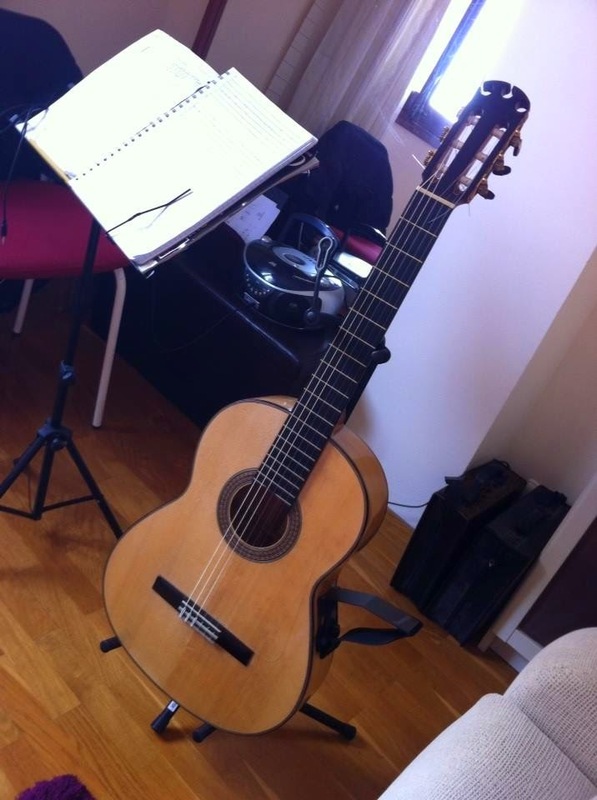 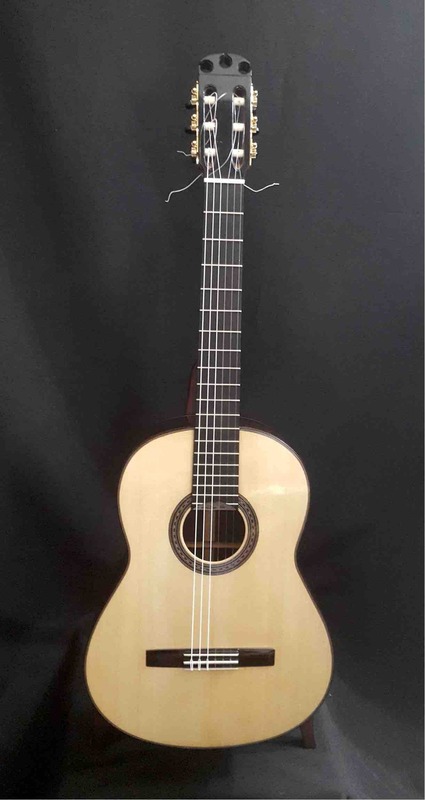 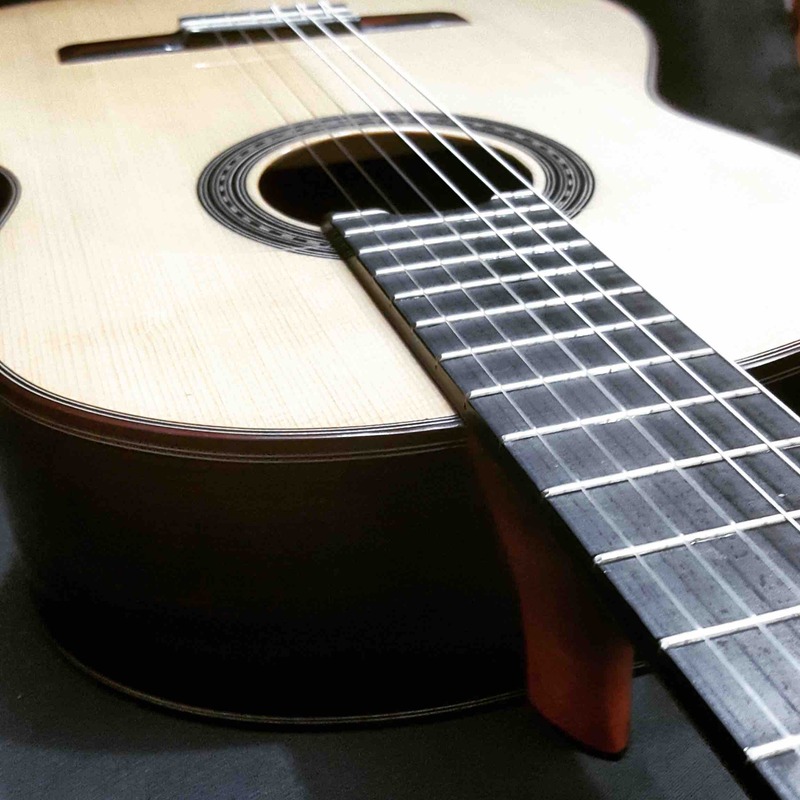 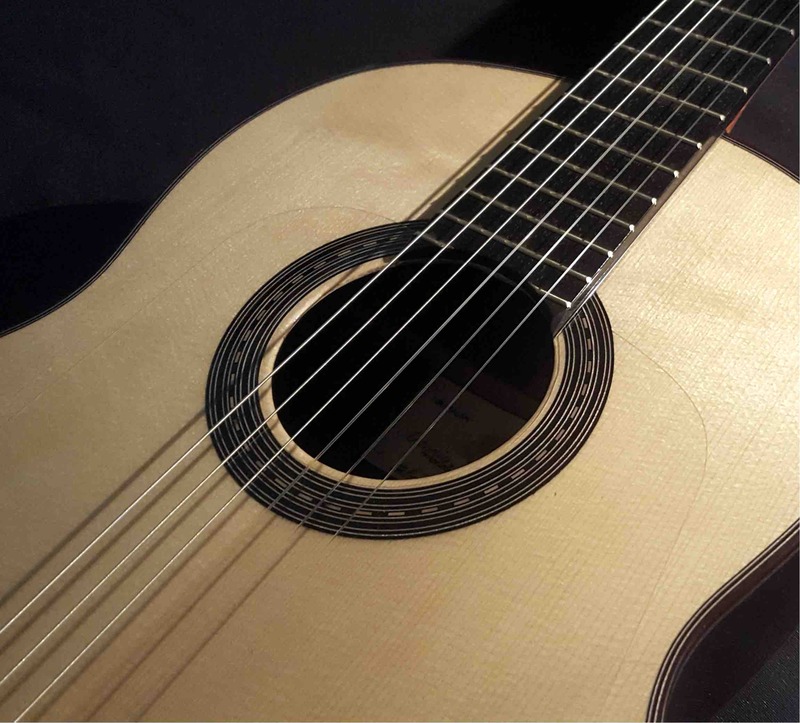 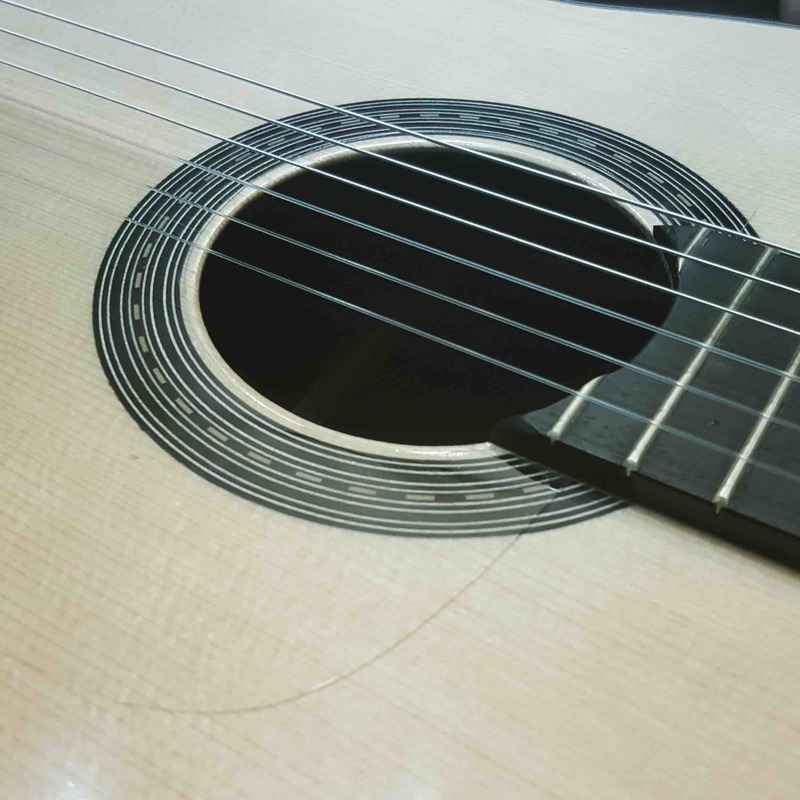 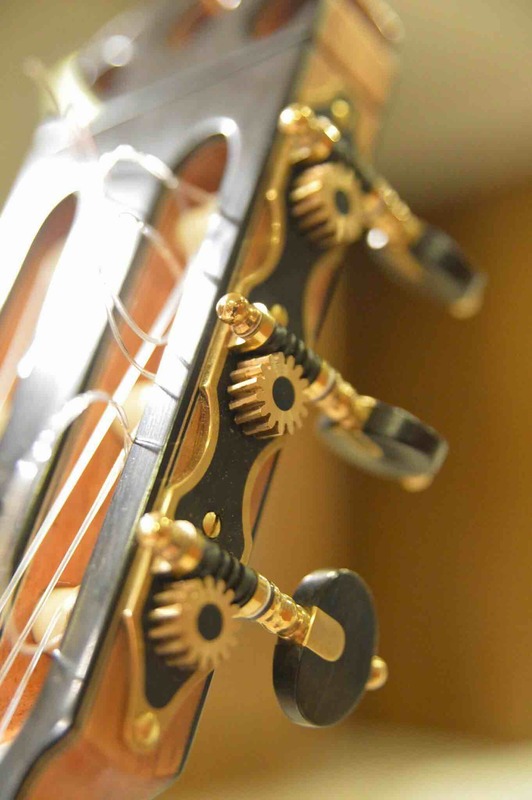 This model was designed together with Paco de Lucia and is a replica of his famous guitar “La Maestro”. 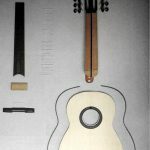 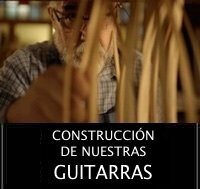 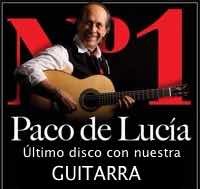 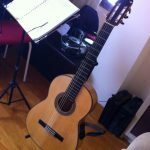 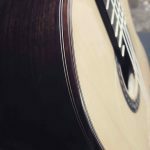 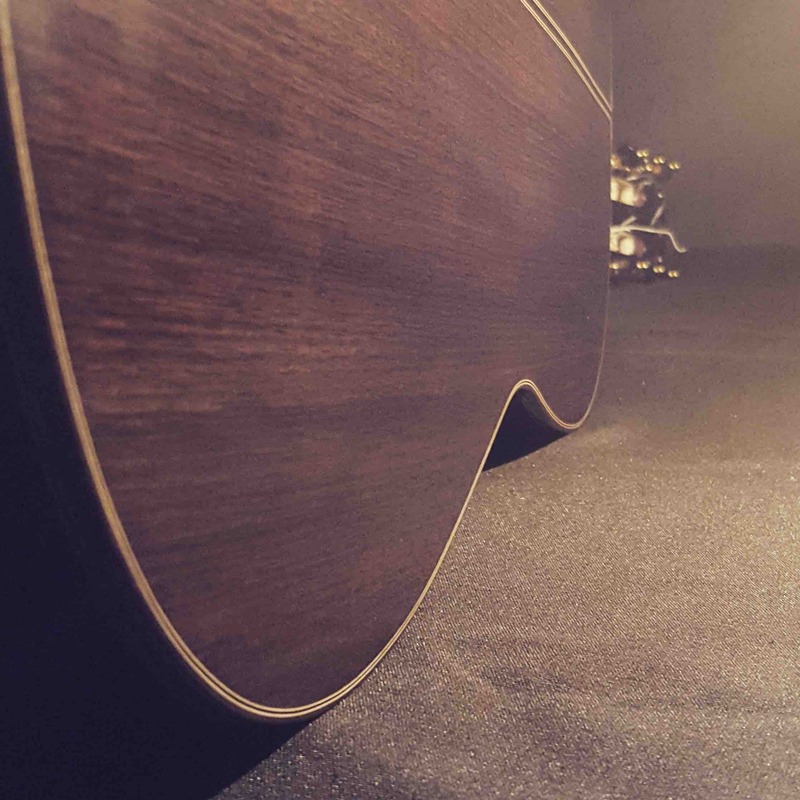 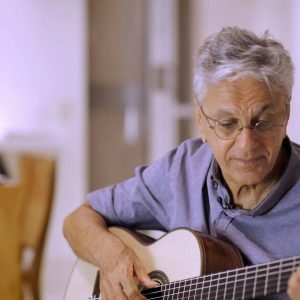 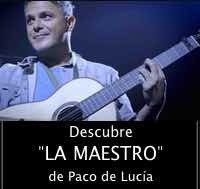 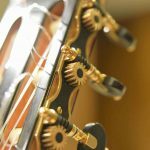 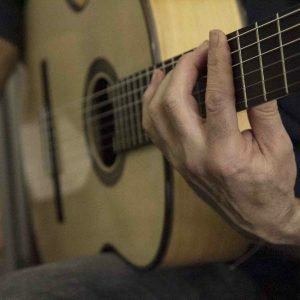 More information of the guitar and the documentary at La guitarra vuela: soñando a Paco de Lucía. 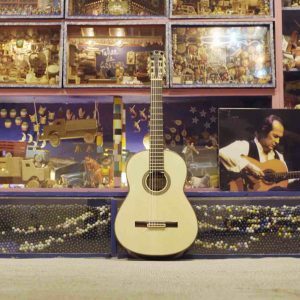 The last guitar of Paco, designed by him and made in our workshop, is surrounded by flamenco in Jerez during the filming of the documentary The Flying Guitar.